Elegant design ceiling mounted cabin fan. 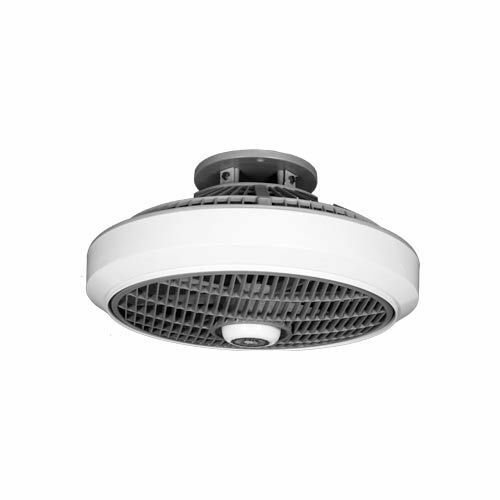 Established in the year 1968, Aco Fan Works has earned an enviable reputation as the manufacturer of diverse kinds of Tower Fan, Cabin Fans, Exhaust Fans, Table Fan and many more. Provided collections of these products are designed using qualitative input factors and latest technology. These products are highly acknowledged by the clients for their strong construction, higher durability, low maintenance and fine function working features.